Star City has ended months of speculation by confirming plans to build a $100 million, 3000-seat events centre on the Pyrmont casino site. Tabcorp’s Chief Executive of Casinos, Larry Mullin, said the events centre was part of an additional $285 million being spent on the casino redevelopment and would take the total investment to $860 million. “The Events Centre will make Star City a complete entertainment destination with multiple reasons to visit. 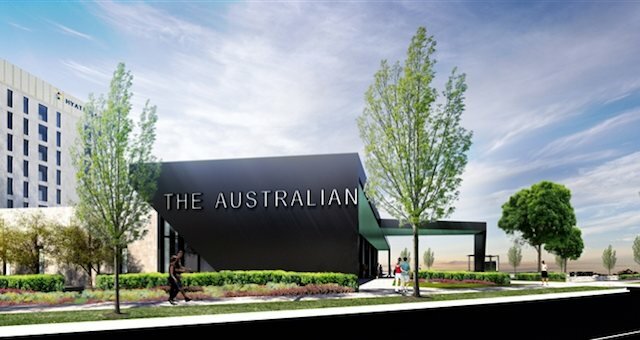 “We already have the 2,000-seat Lyric Theatre for musicals and major theatre productions and now we will have a specialised venue for major performances,” he said. According to Mullin, the 2,400-square metre column-free centre would be the largest event space of any hotel in the city and would fill a void in the Sydney entertainment and convention market. Alongside major performances, Mullin said the centre would cater for trade shows, exhibitions, conferences and television events. SpiceNews understands major television events such as The Logies are firmly on the radar as potential targets for Star City and the new space would be a significant increase compared to current home, The Palladium at Crown in Melbourne. Mullin said the new centre would be designed by Sceno Plus, the US-based company responsible for two of Las Vegas’ leading entertainment venues – The Colosseum at Caesars Palace and The Joint at the Hard Rock Hotel. 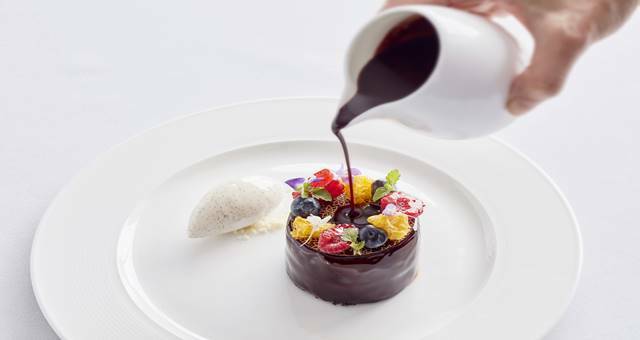 Alongside the new centre, Tabcorp is also spending additional funds on new restaurants, bars and attracting VIPs. “In addition, we are building a new nightlife venue and up to 20 restaurants and bars as part of the current redevelopment so we will be able to provide the complete entertainment experience at Star City when the development is complete,” he said. “Our investment in world class VIP customer facilities, restaurants and entertainment will ensure that we grow both the market and our position in the market. Mullin said Star City would alter the configuration of the new ‘Hotel Switch’ to now feature 172 rooms (down from the original 250-plus), with the top floors being upgraded to include substantial two- and three-bedroom suites and private residences solely for VIP use. He also said the existing Star City suites would be refurbished and the property would acquire two VIP aircraft to bring guests to Sydney from across Asia. 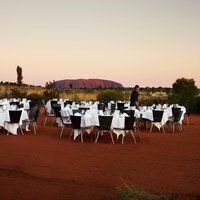 Most popular 3 day Voyages Ayers Rock Resort event from $599 per person twin share.